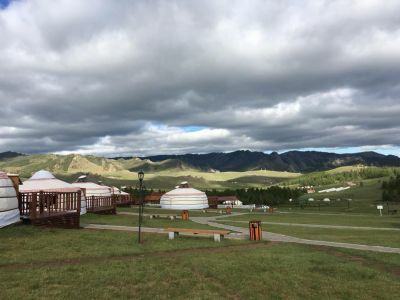 All facilities and services of Terelj Lodge are designed to meet your needs to indulge in the comfort of the luxurious resort and at the same time experience unique lifestyles of Mongolian nomads. 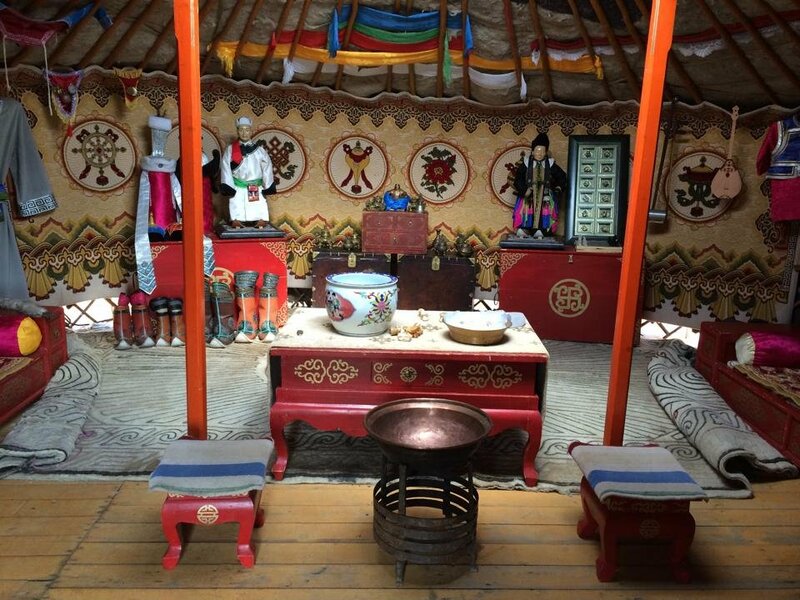 Furnished with a set of Mongolian antique furniture in a traditional style, this mini-museum gives a good understanding of the centuries-old lifestyles and traditions of nomads from the steppes. 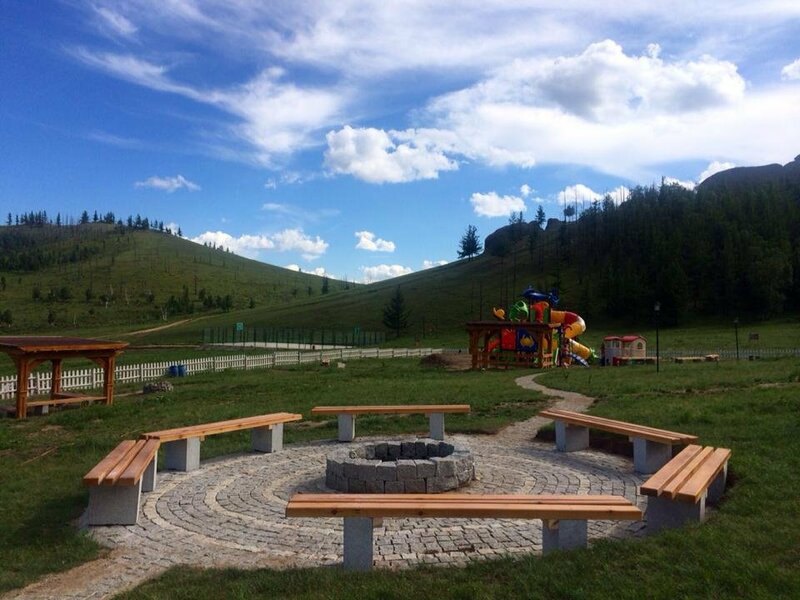 Every single piece of its furniture, clothes, dairy product utensil and traditional animal husbandry equipment bears a piece of history. 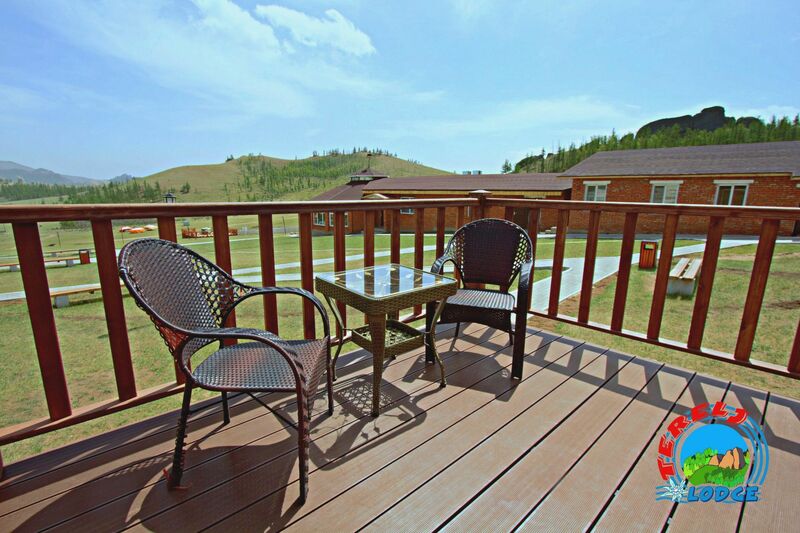 In a warm summer’s night, sitting in our open-air beer garden gives you a feeling of paradise. 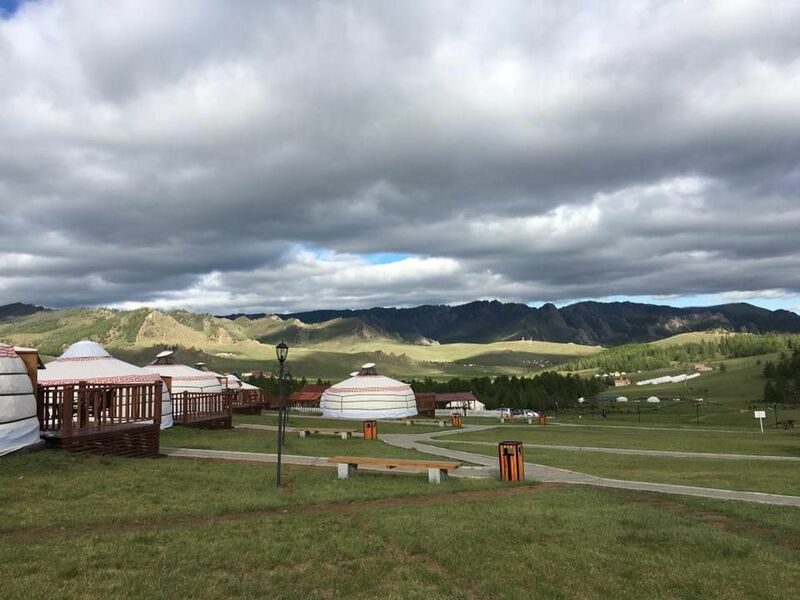 Fresh drinks, Mongolian barbeque and a stunning view of the picturesque Terelj valley are all combined to enhance your enjoyment. 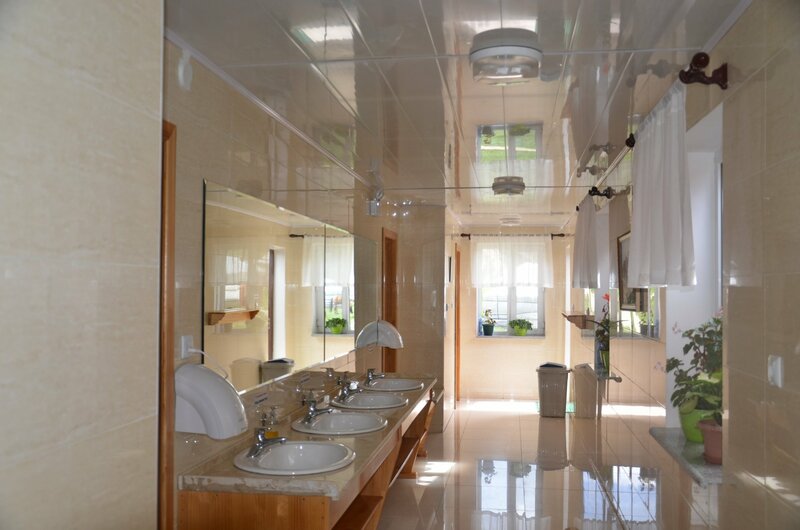 The cleanest and most modern shower and toilet facilities at Terelj Lodge are designed to enhance your comfort. 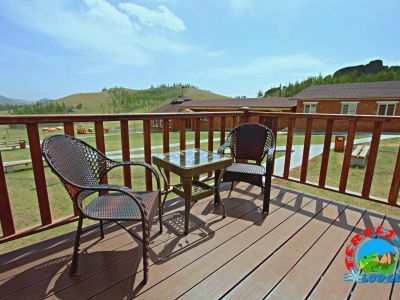 You can have hot showers anytime you want. 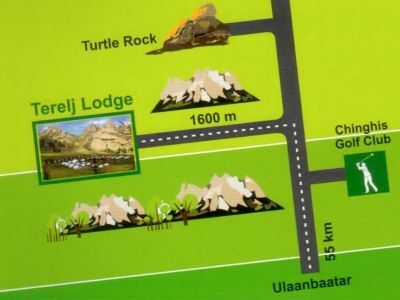 How to get Terelj Lodge? 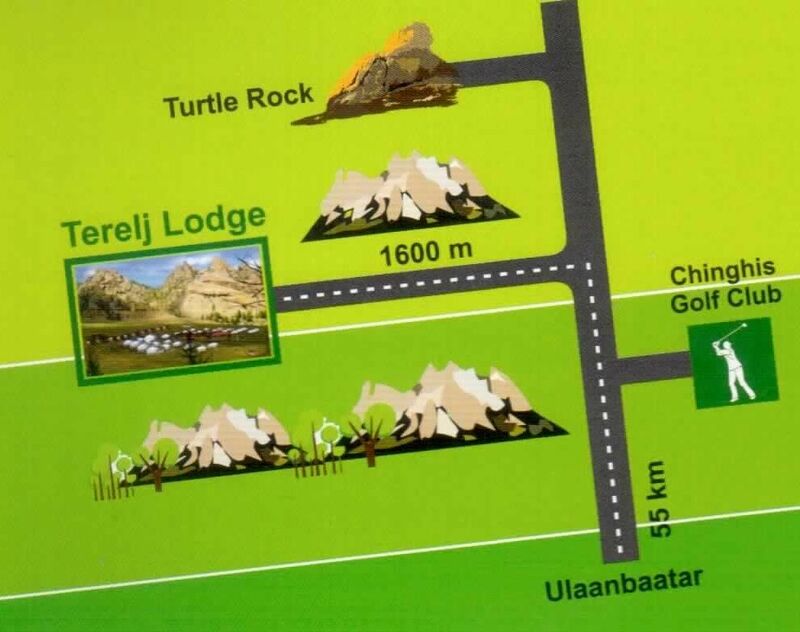 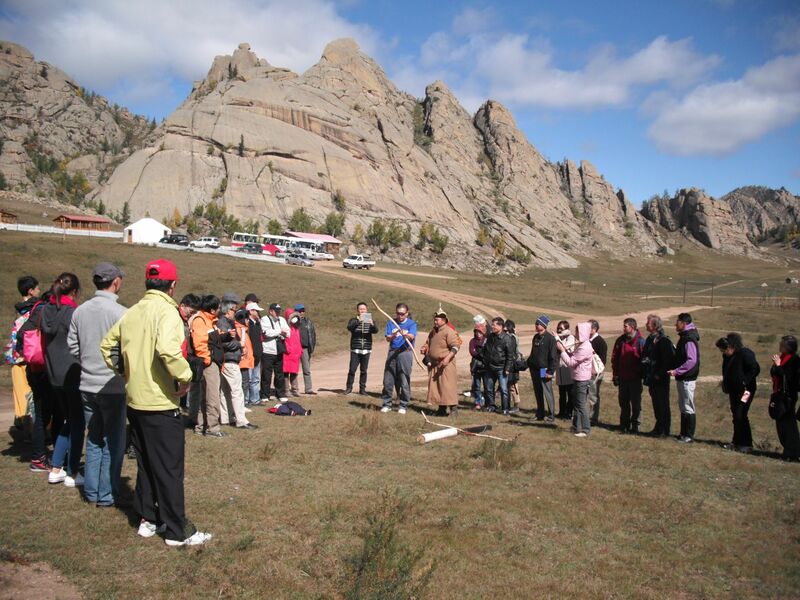 It takes 1.5 hours drive from Ulaanbaatar to Terelj Lodge , located in 55 kilometers from Ulaanbaatar to the east in beautiful settings of Gorkhi Terelj National Park. The famous Turtle Rock stands in a valley next to Ongotstiin Am valley, where there Terelj Lodge is.